The Oakland A’s State Of The Union For 2016: Beane Counting Or Picking? 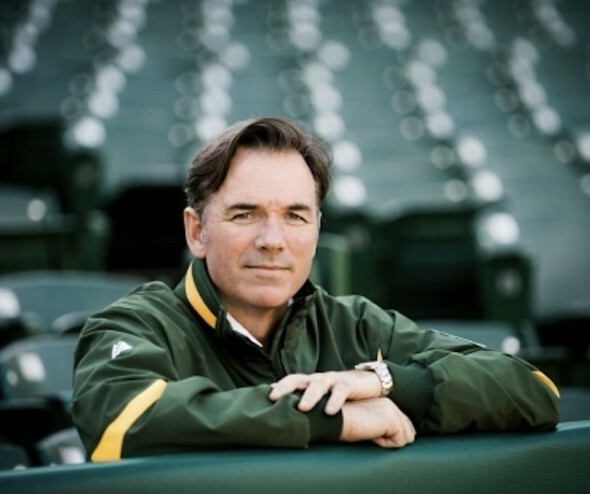 Billy Beane saw his A’s have their worst record in 18 years in 2015 – and worst in his GM tenure. It was a rebuilding effort that included him trading away the AL MVP caliber player in Josh Donaldson for a list of 4 players. It will take a couple of seasons to see how bad this may have been. After that deal, it was business as usual, with the man acquiring 4 decent Starting Pitching prospects for players on the last year of their contract. The team doesn’t have any real money committed, and there is a ton of flexibility. Whether they spend it is another matter. It used to be that Billy Beane would wait until a player was about to hit Free Agency until he would trade that player for the next round of guys. Now he doesn’t even like his ALL – Stars to hit higher levels of Arbitration. After last years all in effort to make a run at the postseason, Beane started the dismantle process of his squad. Perhaps the most controversial move was to flip Josh Donaldson for a package of four players. The Mets are off to a fast start – with Matt Harvey, Bartolo Colon and Jon Niese going a combined 10 – 0 so far in their starts. Add in a great start for Jacob deGrom, and this club has the bet record in the MLB. 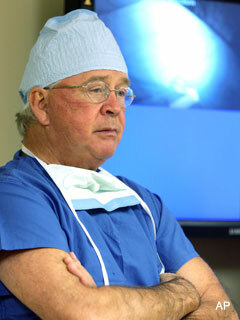 The news is not all good though, with injuries to David Wright. Travis d’Arnaud and many key pitchers, it is only a matter of time before their depth is tested. It should be the brass’s job to add more depth to this club via trade, but that wont be the case. The Mets also play stiffer competition in the next 2 weeks. Are they 13 – 4 good? Probably not, but if they cam go the rest of the year .500, they should nail down a playoff spot with 85 -86 wins in the NL. The squad saw their 11 game winning streak (1st time since 1990) be derailed by the crosstown Yankees last night. They seek revenge today when Harvey goes up against CC Sabathia in the Bronx. The Mets lost their 1st game in 12 contests last night versus the Yankees. Sure, they own the best record in the Majors at 13 – 4, but are they really this good? The answer is no. Don’t get me wrong, the club out of Flushing Meadows, NY is decisively better than they have been since moving into Citi Field. The basis of me saying they are not better is due to injury troubles. Zack Wheeler is out for the year with Tommy John Surgery, along with Josh Edgin from the Relief Core. Add in the suspension to Jenrry Mejia, with waiting for Bobby Parnell, and the clubs pitching should be less equal than they were in 2014. Rodney had 48 Saves, 0.777 WHIP and a 0.60 ERA in 2012, to place 5th in AL Cy Young Voting and was an ALL-Star. 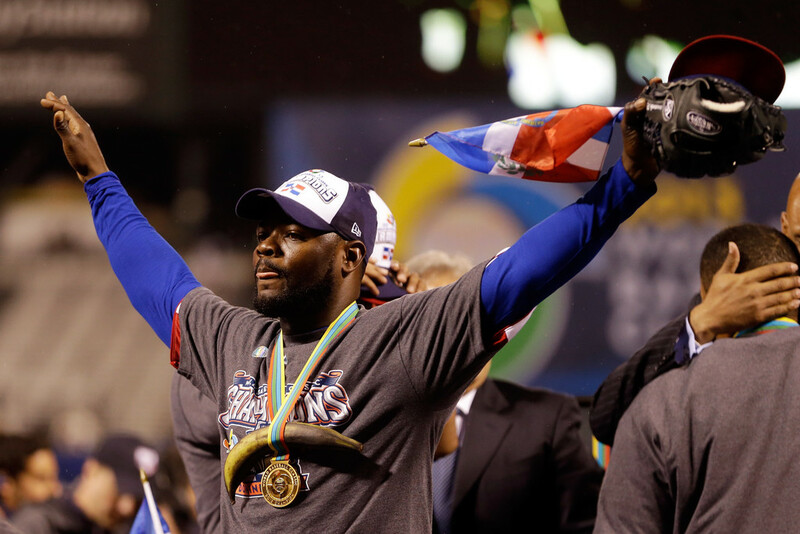 2013 wasn’t as kind (although he did win the WBC) with a 3.34 ERA and a WHIP of 1.335. The Mariners not armed with many better Options, brought in the then 37 Year Old, to a 2 YR/$14 MIL deal. Rodney did feature a career best 11.1/SO Per 9 IP rate in 2013, but he also walked 4.9 /Per IP as well. His work translated better in the AL West during 2014, where 2/3rds of his games are in Seattle, Los Angeles and Oakland. Rodney led the AL in both Saves (48) and Games Finished in 2014 (64) – while having a 2.85 ERA, but a high 1.342 WHIP. The latter is right near his career totals. His Walk Rate was 3.8, but that is less than his 4.4 clip for his lifetime. The man fashioned a 10.3/9 IP SO rate. I expect more of the same in 2015, with the M’s having one of the better clubs this campaign. There will be more arrows slings after games. With the fiasco that is the Detroit Tigers Bullpen. I look for these guys to roll through several different Closers in 2015. Joakim Soria would be the 1st one to attempt after Joe Nathan fails. I also think the Yankees are going dually use Dellin Betances and Andrew Miller depending on the situational maneuvering matchups. New York will be hard pressed to make the playoffs, but I do think they will net one of the higher team Save totals. The same could probably said for the Boston Red Sox. I think the near 40 year old Koji Uehara will have a tough time staying healthy for 100% of the opportunities, however he will be just outside the mark. St. Louis may end up using someone different from Trevor Rosenthal, because we are due for them to change 9th inning guys. Adam Wainwright, Jason Isringhausen Jason Motte, Ryan Franklin and Edward Mujica have all seen the mantle over the last several years for the RedBirds. Rosenthal has actually had one of the longer stints, however he really struggled at the end of the 2014 year (despite 45 Saves), and it carried over to the playoffs, where he featured 10 base runners, while only recording 11 outs. I am thinking he will not have as many chances in 2015 as well. 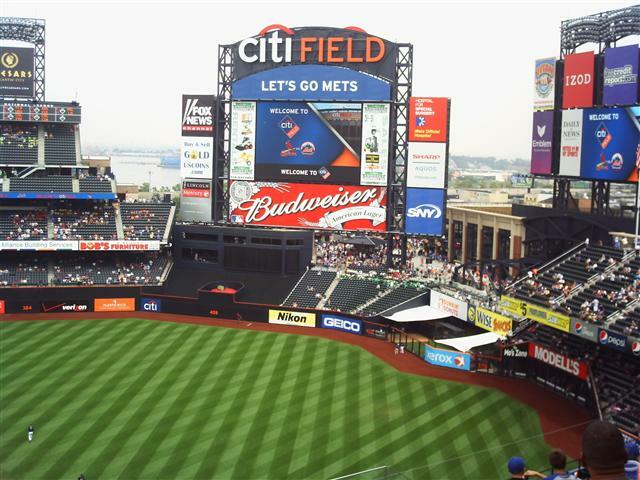 The Mets are destined for another catastrophic year in Flushing Meadows. The only saving grace may lie with the young players starting to flourish in 2014, and the 10 Year Stalwart David Wright continue to stake his claim as an ALL – Time Met. A bad Bullpen. 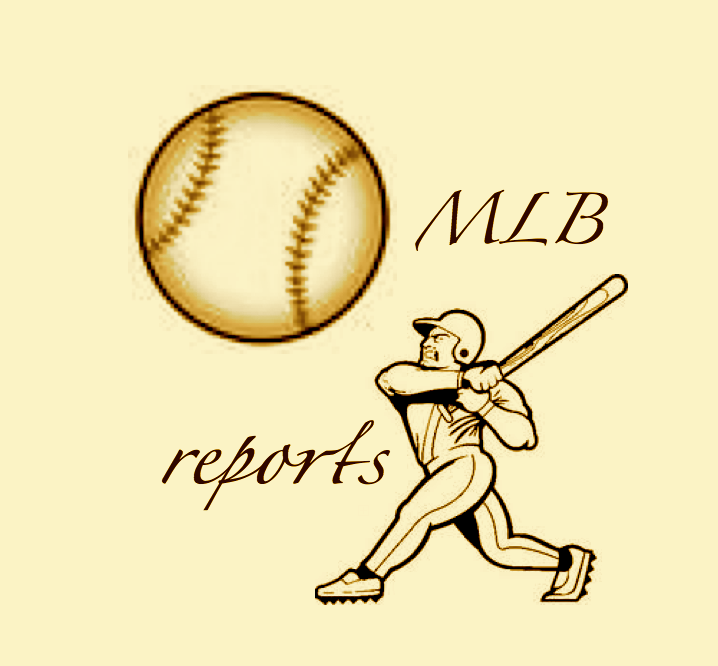 shaky rotation dependent on health, and a Strikeout laden club, with HR power, but low OBP – fuels a fan to think ‘what the hell is the ownership doing? As tough a situation as it has been for the teams brass, Sandy Alderson and Moneyball’s Paul DePodesta’ have actually done spade work in rebuilding the Minor League System and big club with prospects. I am afraid 2014 will be another dull year at Citi Field. To fully describe the current state of the ‘Big Apple’ franchise we must go back to Sept of 2013. 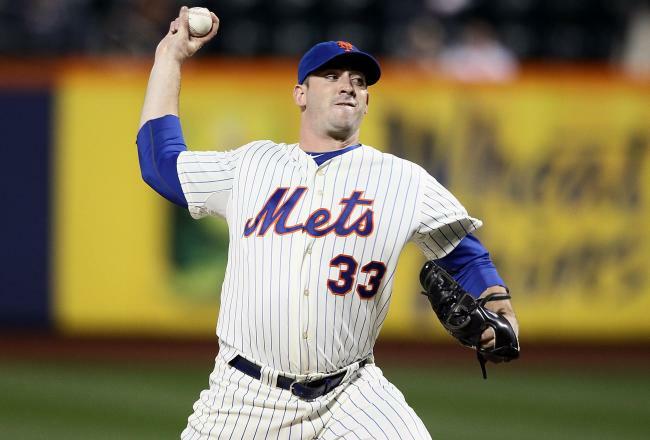 New Team icon, and filthy dominant Right Handed Pitcher, Matt Harvey was looking to put up an awesome end to his 2013 campaign, and give the Mets fans full fledged hope for the following season. 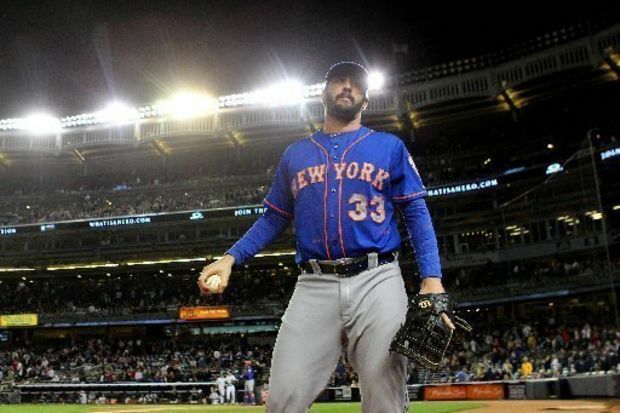 Harvey underwent Tommy John Surgery just a few months later, which has both curbed expectations, but also excitement at the same time for the upcoming year. Sandy Alderson pursued Curtis Granderson and landed him on a 4 YRs/$60 MIL deal, and also signed SP Bartolo Colon to a 2 YR Deal worth $20 MIL. 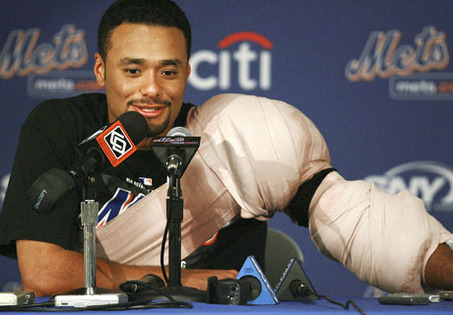 Johan Santana is just another cautionary tale of why it is hard for teams to invest money long – term on Starting Pitching, There are just far too many ways for hurlers to be injured in comparison to Roster Players. The Mets will just have to bide time until 2014 when the team can finally take the former Cy Young winner of the teams payroll book. Santana signed a 6 YR/$137.5 MIL deal with the Mets after coming over from Minnesota. While he was good in his 1st year (leading the NL with a 2.53 ERA), he just started 109 Games for his New York Career. Lets face it, the Mets have had a poor track record of signing Free Agents lately. Quickly to go over the list: Jason Bay, Luis Castillo, (4 YRs/$24.75 MIL and they released him following a 2010 year – where he ballooned in weight – and hit just .235), their own Free Agent in Oliver Perez, (3 YRs/ $36 MIL for 3 wins and a ERA near 7 in that time), and Johan Santana. Lest we forget the horrible trades that ended the careers of Roberto Alomar (Made $13 MIL in a season and a half – before New York jettisoned him to the White Sox for hitting .265 in 2002 – 2003 combined where he was a .300 Career Hitter). Mo Vaughn. could barely move by the time he made it to New York city. The Mets paid him almost $48 MIL to have only 567 AB. Vaughn only played in 166 games for New York, and was out of league after 2003. At least Kevin Appier (the traded player for him) was done playing by 2004 as well, but at $20 MIL less cost. While I agree that the New York (NL) franchise should spend some money they have finally been hoarding up, the brass have to be careful who they select to throw that dough on. The Mets have arguably the best young right-handed pitcher in baseball. He is the ace of their starting rotation, and has a chance to be their best pitcher for a long time. 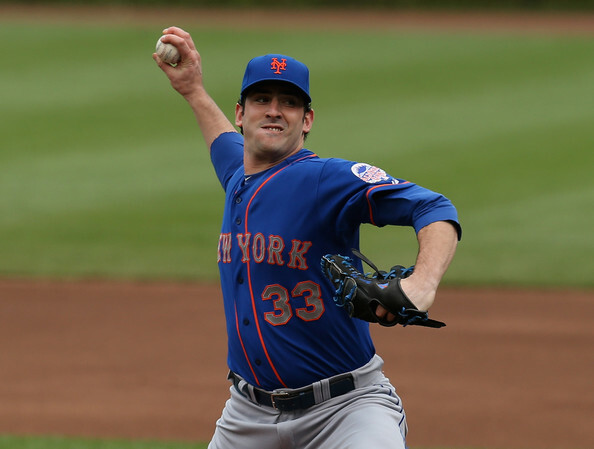 Harvey has seven wins on the season with a 2.35 ERA with 147 strike outs in 130 innings pitched and a WHIP of 0.91. He has a SO/9 of 10.2 and has only surrendered seven Home runs. 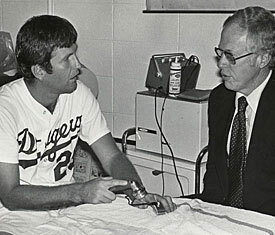 He is holding the opposition to a .196 average, while holding left-handed batters to a .175 average. He is especially good with runners in scoring position, as teams just hit .231 in this situation. The New York Mets are fourth in the National League East division going into the All-Star break and that won’t change in the second half of the season for this club. The teams that are ahead of them in their division are more adept at scoring runs, and have better starting rotations. The second part could change with two young arms already in the rotation with Harvey and Wheeler. 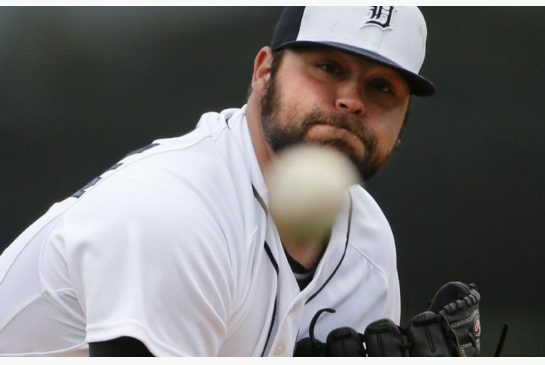 It is starting to like familiar to the baseball world when it comes down to late Tigers Pitching in 2013. Dave Dombrowski simply can’t go into the Post Season with what he has on his current Roster – based on recent track record. This team needs to find a Premiere Closer via Trade – and be willing to mortgage some of the future – and take on even more salary if needed to accomplish this…otherwise the ramifications of a Bullpen Backfire would tarnish any success the club has had. It is paramount to have a shutdown Game Finisher at the end of a Pitching Staff. The Relief Core is a huge reason why Detroit has not run away with the AL Central already. They possess a 5 – 13 Record (Have also blown 9 Saves in 25 Chances) – while carrying a 3.99 ERA (22nd in MLB). During the off-season Tigers GM Dave Dombrowski prematurely appointed rookie Bruce Rondon as the closer. It’s a lot of weight on a pitcher who has never thrown a pitch in the majors before that. No surprise to anyone, it did not pan out and Rondon started the season with Triple-A affiliate Toledo Mud Hens. The ‘closer by committee’ began the season but after 3 blown saves and Octavio Dotel to the disabled list, it was time for a certified closer to come to Detroit. So in an act of desperation the Tigers signed Jose Valverde to a major league deal on April 23rd. Shocking to most fans he was still cheered when he made his first appearance of the season and actually got the close. But his success came to an abrupt end and currently has 3 blown saves, a 5.59 ERA, and has given up 6 home runs. Stats all Prior to May.06th games. The time has come for the 1sy May Power Rankings. There will be one each for May, June, July, August, September – and then a special playoff edition Power Rankings will be done in October. I will not do a weekly Power Rankings during this weeks, because in essence, these are the weekly rankings done on a much larger scale.